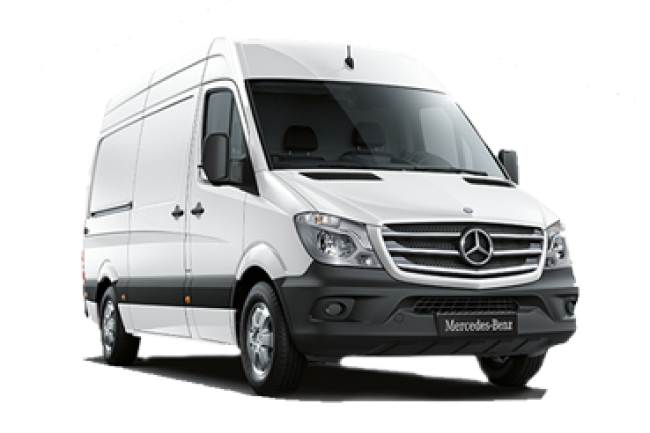 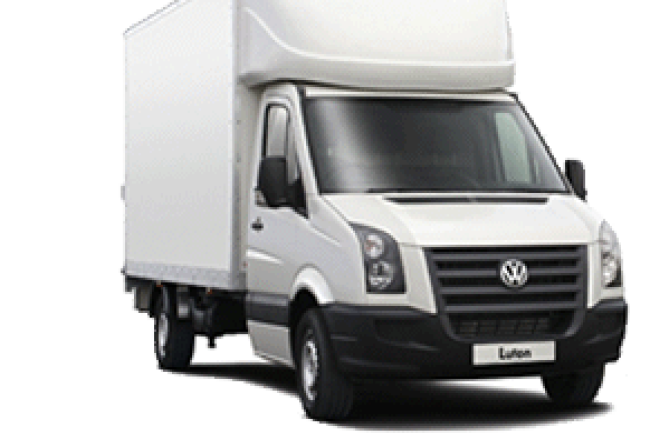 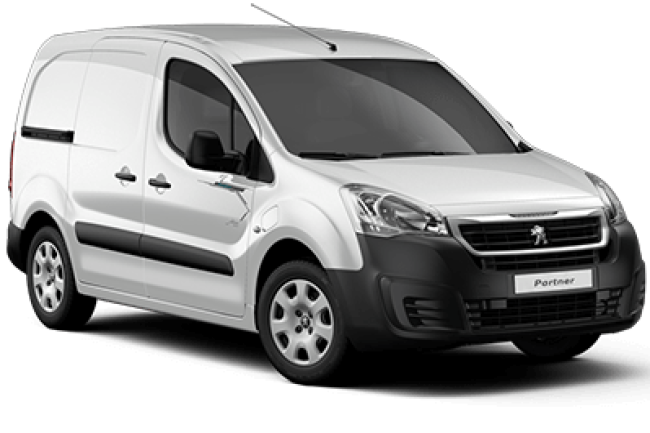 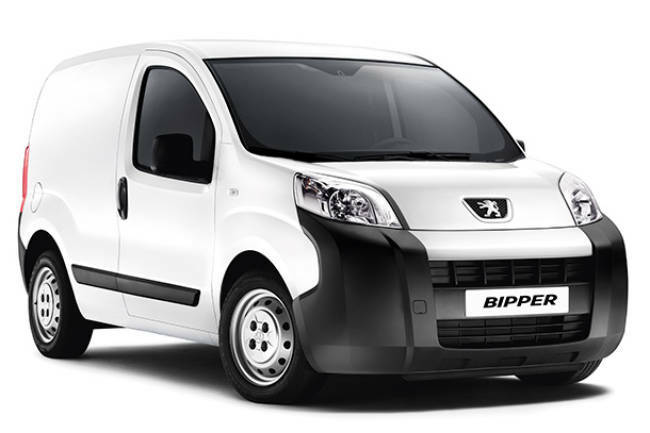 VMS Vehicle Hire have a great choice of vans at great prices. 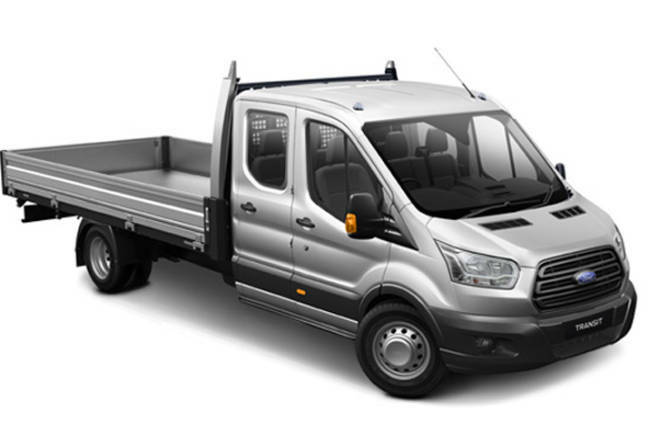 From a small car based van to a Luton Tail Lift & everything in between. 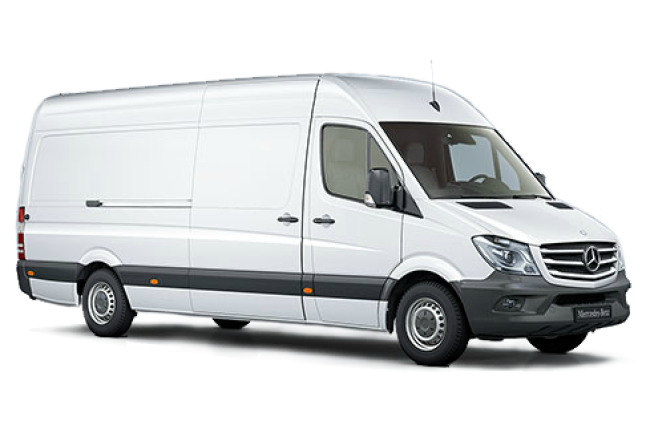 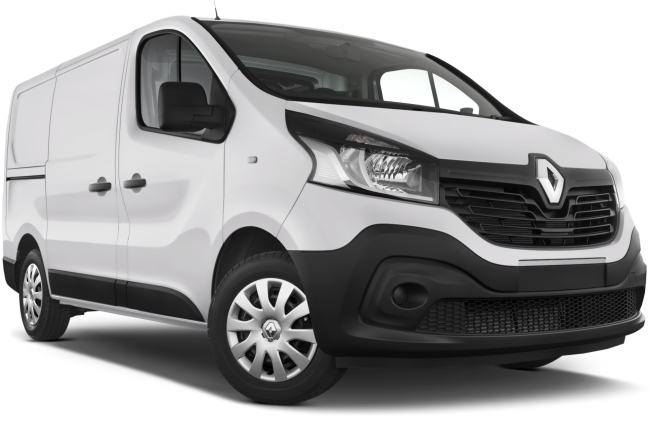 Please explore our van fleet below and if you have any questions please call 0800 622 62 42 to speak to one of our friendly hire team.